Our Most Popular Recipes This January! Healthy renditions, comfort food classics, quick and easy meals & a few sweets; here's what the feedfeed community has loved this past month! New Year's healthy eating resolution still going strong? 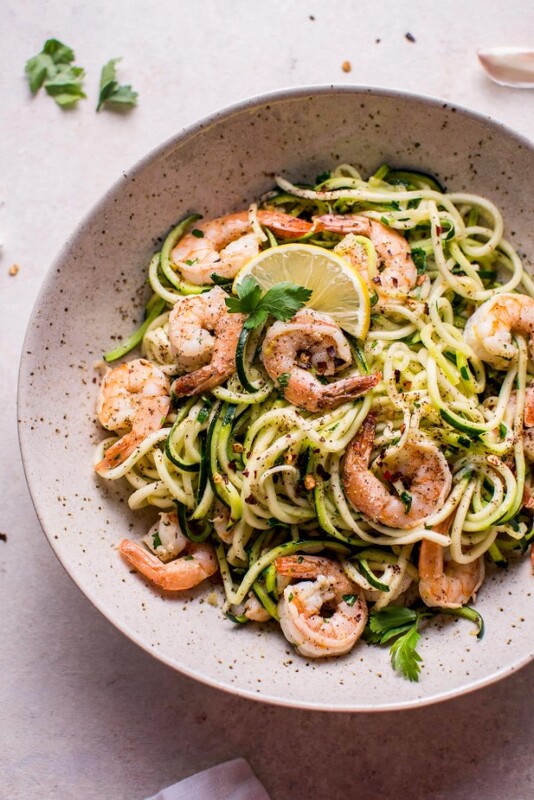 Here's our favorite healthy recipe this month (and it's ready in 15 minutes!). Here are 50+ Low Carb Meals! 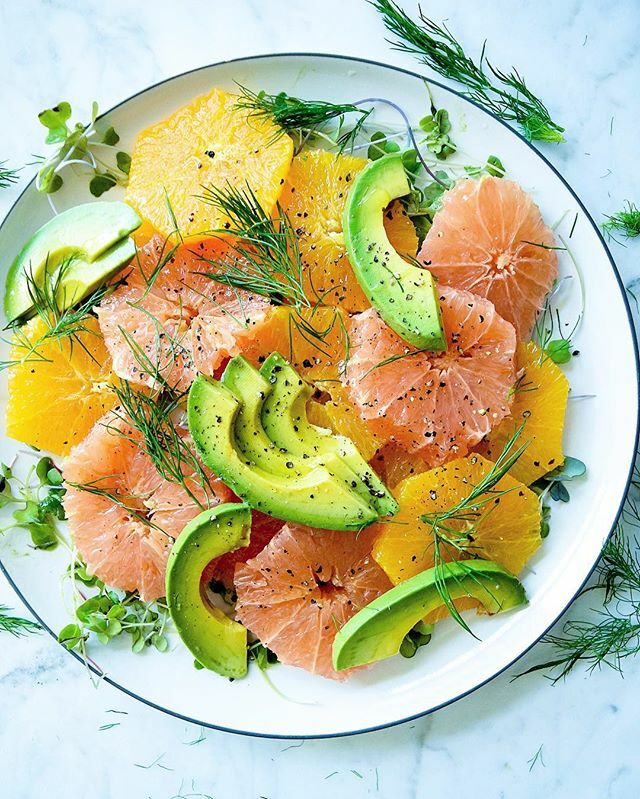 This burst of brightness & flavor utilizes winter citrus in the best way we can imagine! 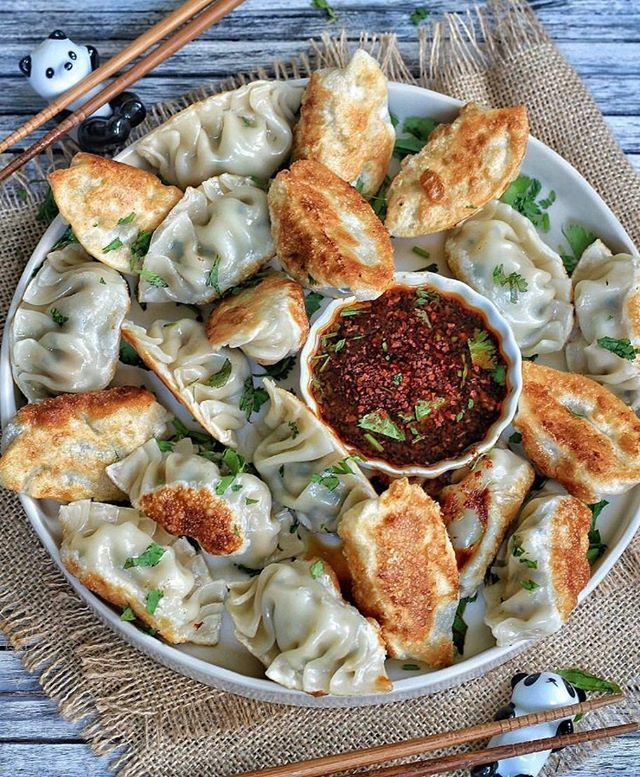 Homemade Fried Pork & Cabbage Dumplings by @the.colors.of.yum who used this recipe by Woks of Life. Lunar New Year celebrations may be over, but these homemade dumplings are here to stay. 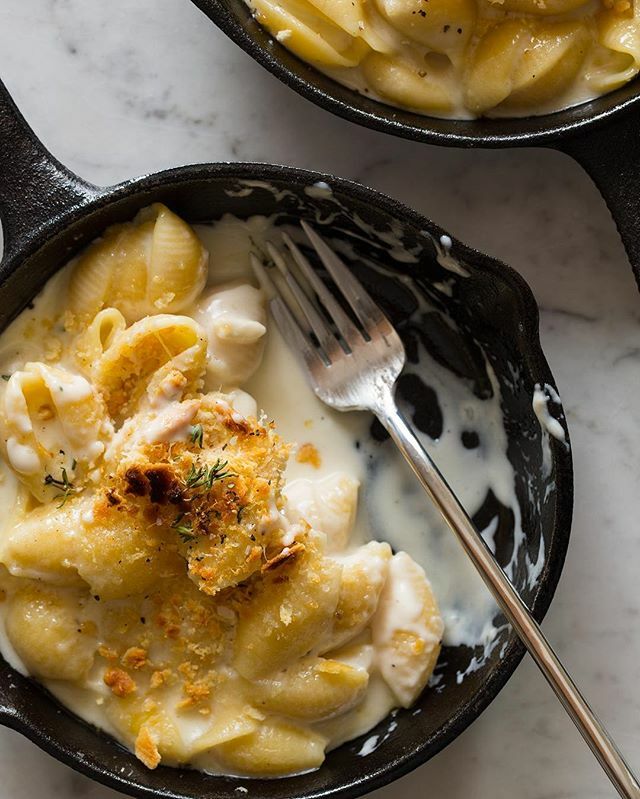 Featuring mustard, ginger and cracker crumbs...this is the mac and cheese recipe you should be making this winter! Hitch a ride on the breakfast pizza train. 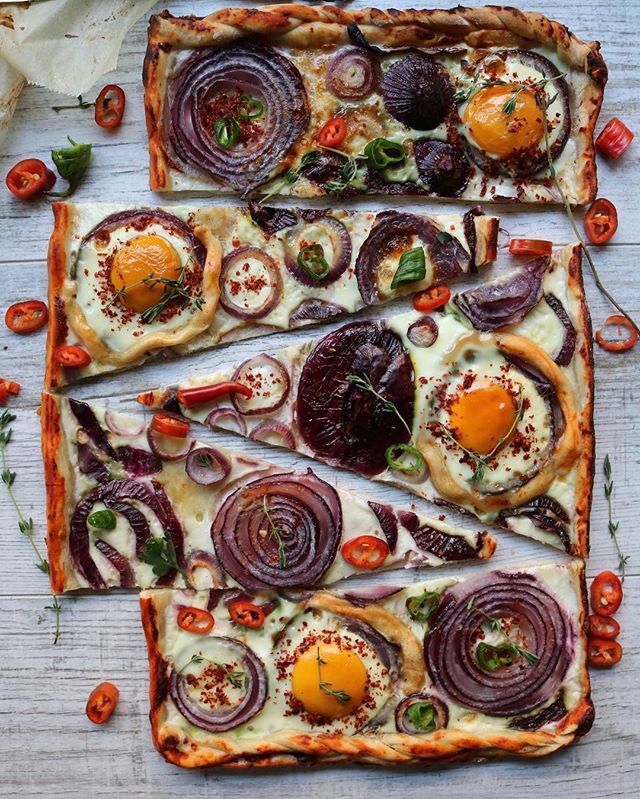 Check out our New Breakfast Pizza Feed! 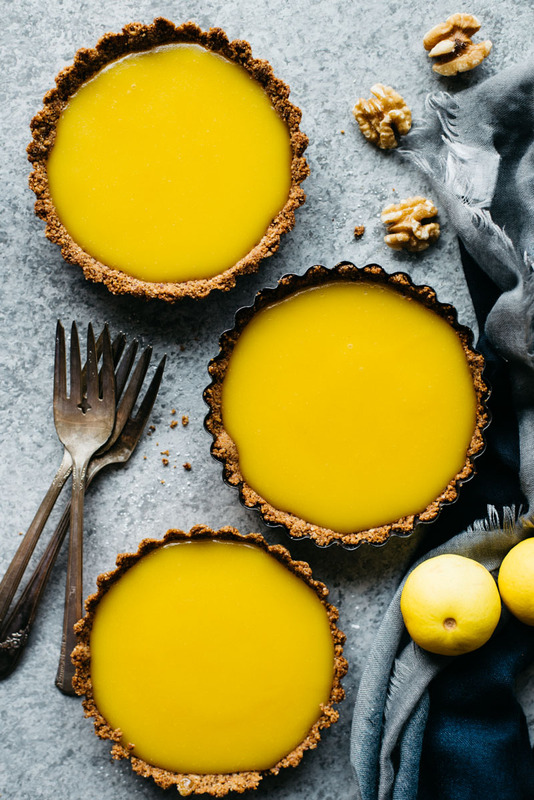 Fresh seasonal citrus make the best desserts. 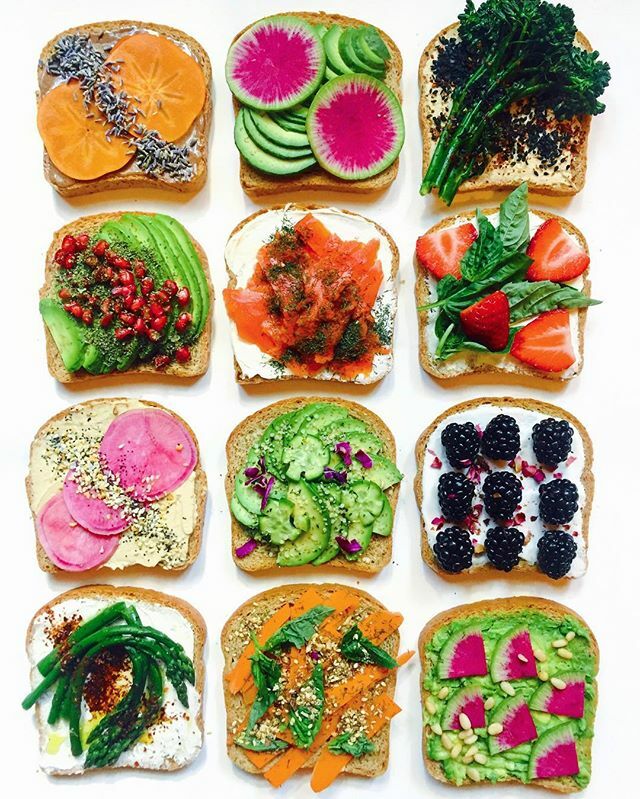 Follow Our Gluten Free Instagram Account for Our Favorite GF Recipes each day! We're still trying to choose our favorite combination. Lunch has never looked better. Looking for more Vegan Recipes? 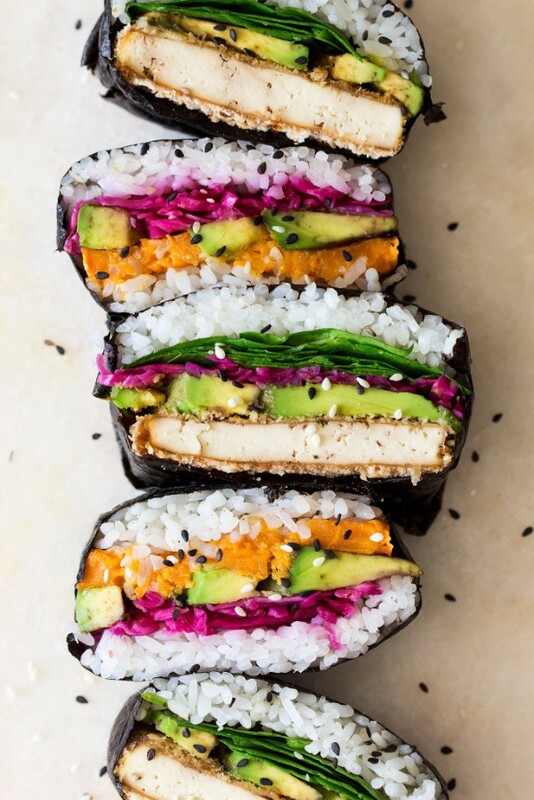 Follow @thefeedfeed.vegan Our Vegan Instagram Account! 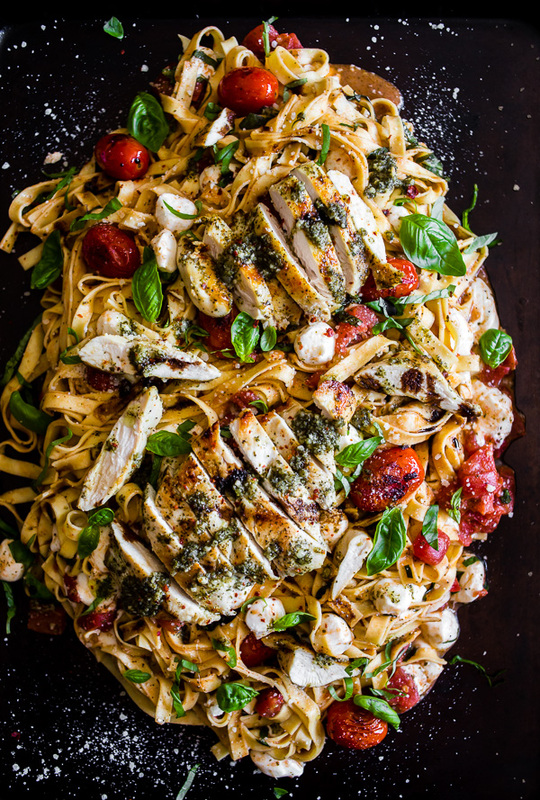 This pasta is perfect for busy weeknight and ready in 30 minutes! We'll take this at any time of year, but this fudgy cake is calling your name, just in time for Valentine's Day! 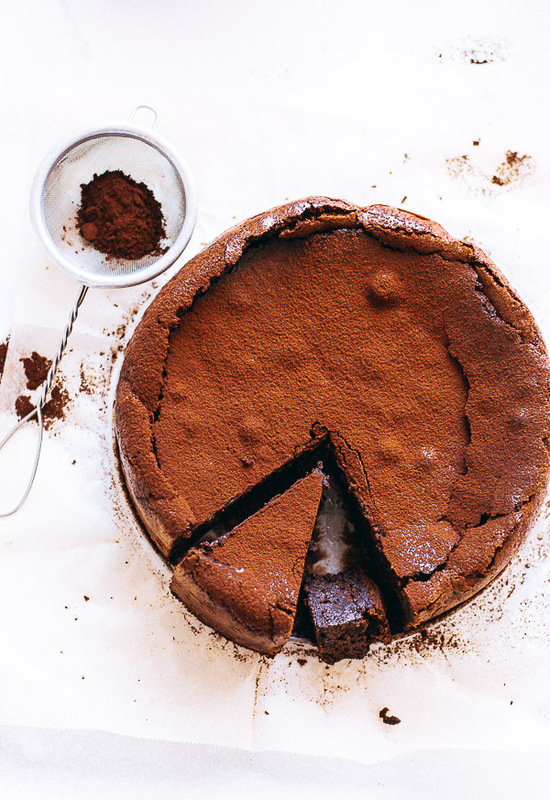 Follow Our All Chocolate Instagram Account For Our Favorite Chocolate Filled Recipe Each Day! See More of our January Favorites Here!